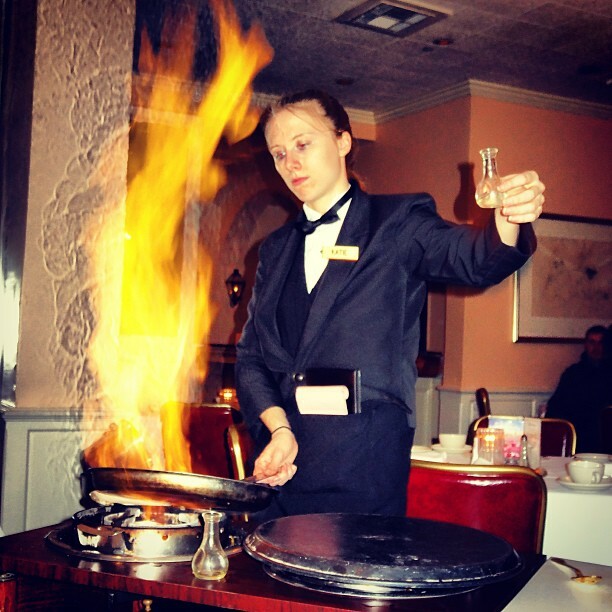 Tonight I got to have Bananas Foster, my favorite dessert, at Brennan’s in NOLA, the place where it was invented. WOW! Home » Blog » Family » Tonight I got to have Bananas Foster, my favorite dessert, at Brennan’s in NOLA, the place where it was invented. WOW!